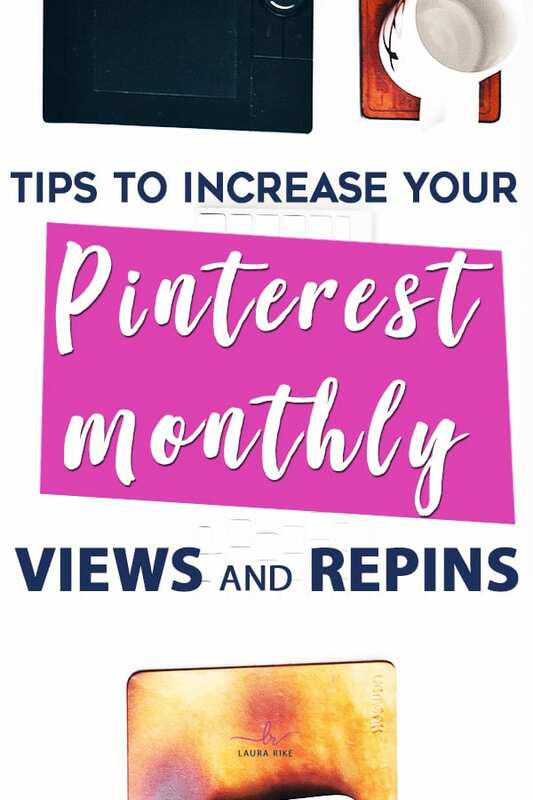 Are you on Pinterest but struggle to get the monthly views & repins for your business that you want? 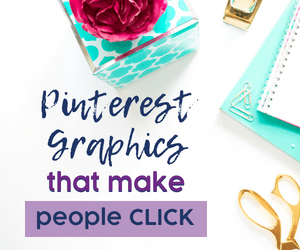 I had a client that came to me and said they were stuck at around 100,000 monthly Pinterest views. After changing a few things in their strategy we reached over 1 million monthly Pinterest views in ONLY 5 weeks! 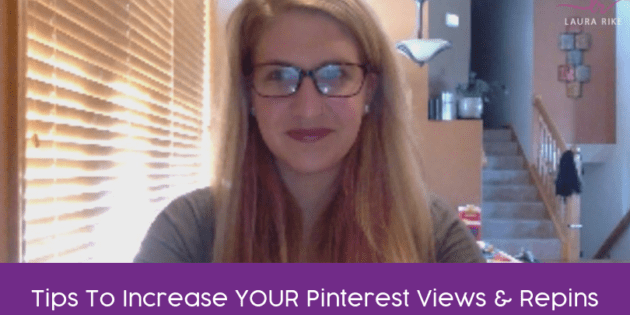 Now views aren’t the end all be all for your strategy BUT as soon as we saw an increase in my client’s Pinterest reach we also saw an increase in their traffic to their site as well. So before you start pinning, you have to understand the Pinterest culture! What I mean by that is you need to know what your followers search for, and learn how to create popular pins. In this video I am going to talk about 3 ways you can QUICKLY improve your reach to promote larger brand awareness. 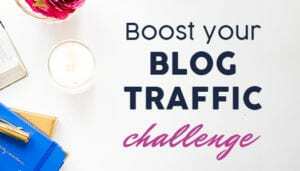 People talk about how you’re supposed to be visible and get all this traffic and all these leads and all this love on Pinterest, and you’re doing everything that the experts are telling you, but you’re not getting it, you’re not seeing it. In today’s video, I’m going to specifically tackle this for you and I’m going to cover three things that you need to be focusing on and making sure that you’re doing so that you are optimizing your efforts for the visibility, for the engagement, and all of the other conversions that you’re looking for, the clicks, the repins, the lead captures. Yes, Pampered Chef and Avon. Welcome, Tammy, I love it. I love it I love it. Three things we’re going to cover today. First, before I go forward, if you are new to my live streams or new to who I am, I’m Laura Rike. 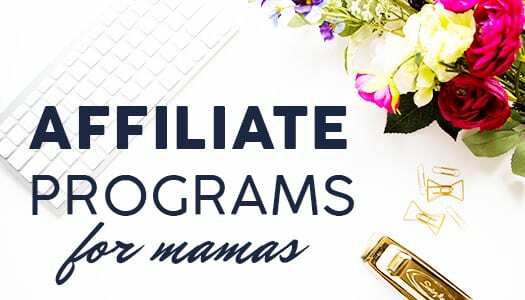 I am a Pinterest strategist, and a social media manager, and I help entrepreneurs and bloggers use simple sustainable systems to be able to increase your leads and sales without having any of the tantrums over tech, and trading sleep for success. I want to talk to you guys about the three quick things that you can do to increase the engagement on your account, the visibility on your account, and all of the things that you hope to gain when you are on Pinterest. The first thing that I want to go over today is a– New? I’m not sure. I may have been on others like yours. You look familiar. No problem, Tammy. I am happy that you are here today, whether it’s new or you’re coming back to me after a little bit of time. No worries at all. The first thing that we’re going to talk about, and I’m sure you’ve heard this before, but I have a different take on it, is the eye-catching images. Eye-catching images, making sure that you have a specific design that you’re going to be using. If you look on the screen, I pulled up a slide that I used for my in-person workshops when I’m training people how to be able to take Pinterest and make it work for them on their own, in their business. My video here on the bottom right is cutting off one of them, but you can see some of the other pin designs that I use. Now, can you take a second and tell me which one you think works the best on my Pinterest account? We have the Live 3 Day. We’ll call it A. We have the Instagram Followers Organically. We’ll call that one B. Then, we have the Printable & Online Blogging. We’ll call that one C. Take a second here, look at them real quickly, let me know what you think. Which one do you think does better on Pinterest, A, B or C? I feel like when I do these, I should leave some music in here like du-du-du. [laughs] While you guys are typing in your answers, I love to see what you guys think, so definitely keep typing them in there. Yes, Tammy says A. Perfect. Let’s go through this. Let’s break this down. If you can type in the comments, if it’s a short comment, tell me why you guys think A does better than B or C. It doesn’t have to be a big long answer, just anything that you think. I’m glad you guys liked my singing [laughs] or my waiting music in terms of a contest show or something like that. Just let me know quickly why you think that A works better for you or why you think it performs better for me on Pinterest. While you’re typing out in the comments, let me go over these three bullet points. First off, I’m sure you guys have heard, if not, this will be great information for you, but the size matters. They are allowing Instagram-size images now. You can do 600 x 900 or 735 x 1100. Those are going to be the standard that you want to stick by in terms of the signs, and then, you need to look at your logo placement or in terms of logo or branding, I will stay that way, because some people have a website URL they put on instead, and then, the layout. Lori says the reason she thinks A works better from all three of these is because it’s pretty pictures with words instead of just words on there. Then, Tammy says that she thinks A works better because color code highlights. It’s color-coded. It highlights and brings out the attention. What if I told you guys that all three of these are top performing pins on my account? Did I just blow your mind? [laughs] The cool thing is, you guys, with your pins, is it’s going to be specific to your brand, but what’s awesome is the fact that you get to look at these and figure out what works and test them. 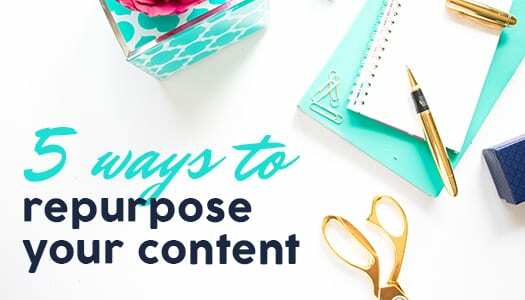 The things we know that need to happen for your designs is, yes, pretty images do stop the scroll on Pinterest and capture attention, but you need to make sure that those pretty images are either branded specific or means something in terms of what you’re promoting. This Live 3 Day Pinterest challenge, this is actually my image of my desk and my color brand photos. That’s why I used that image. How well do these perform? Rachel, I actually don’t have them up here, but I will look and come back and tell you. Some of these on here are my longest performing pins. I can tell you the Instagram, of all three of these, is number one. I get the most traffic from the middle graphic in here. I don’t have it for this live stream, but I will come back and get that answer for you. Yes, Lori, it is mind-blowing. You just want to think about these things when you’re doing it. Is the branding with what your website does? When they come from this pin and click through and go to your website, are they going to be completely confused as to where they got to or is it going to all look the same, feel the same, give them that same effect of your brand? Also, make sure that the words are legible. Yes, awesome on Instagram, Tammy. It’s actually really funny because it wasn’t my main focus. Instagram and I actually have a love-hate relationship. Obviously, I love Pinterest more, but it was just interesting to see that that was one of my top performing pins. Yes, Rachel, I love Pinterest as well, cannot live without it, completely, 100% agree. These are my top tips for your pin designs and that’s going to be really one of the main things that you want to focus on in terms of making sure you’re increasing that pin, click through, engagement, and really that brand visibility for your account. 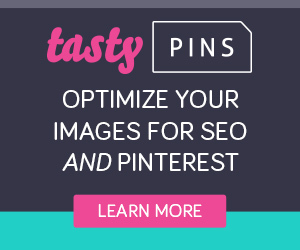 The second thing that I want to go over is going to be sharing these pins outside of Pinterest itself. Yes, Tammy. You know what, I will do, Tammy. I understand Instagram but it is not my favorite platform. I know a lot of people that have told me that. I will schedule someone to come live with me on my page and we will go over a training for Instagram. She does stellar. She’s here locally with me, and she would be perfect for answering Instagram questions. I will get that on the calendar. Absolutely, 100%. Let me know, give me a yes or no if you understand what I mean by sharing your pins outside of Pinterest and their platform. Let me know if that makes sense to you, yes. No, doesn’t make sense to you. Let me know in the comments below, and we will move on. If it makes sense to everybody, then, great. Yes, I will for sure invite you, Tammy, same way that I did the invites and posted ahead of time here. Just so you guys know, I am on a new schedule, so I will be going live at 3 PM central on my page at least two times a week. That is going to be the new thing on here as well and in my Facebook group. I have Facebook and Facebook Messenger. Yes, I love Facebook too. Like I said though, Pinterest is going to be my first love just because it’s not actually a social platform. It’s more of a search ability that I want in terms of my content being found online. You send pins to your Facebook page. Perfect, yes. That’s exactly what I mean. You guys take your pins, take your links. They do share outside of that. Perfect. Rachel also understands. Awesome, you guys. 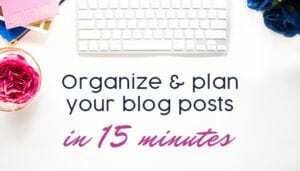 If you have questions about this, let me know, but just a couple ideas off the top of my head for you, if you are not doing pins outside of Pinterest, you can share on your email list and say, “Repin this blog post if you want.” You can share to your Facebook account. You can share in a bot messenger. You can share in regular Facebook Messenger. You can share a number of different places. Just keep that in mind so that you can bring awareness back to your Pinterest account. I actually love resizing my pins lately and using them for my Instagram stories. Yes, that’s actually something that I teach in re-purposing is how to use them for your stories. I actually don’t resize mine. When I’m in Instagram now, I can just shrink or expand with the images that I bring in. Some people may not have that feature yet, I’m not quite sure, but that is another way that I love to re-purpose the pin designs, for sure. It doesn’t link directly to Pinterest, but that is another way to use those designs. I don’t really understand Pinterest for biz or how to get people to see my pins, but I love using it for my own personal purpose. Lori, that is totally fine. We all start somewhere, right? Not a problem. That brings me to a point that I forgot to mention a few minutes ago, if you didn’t know, today is my birthday. Yes, I am spending my birthday online with you wonderful people. If you stay on to the end of this live stream, I have a special surprise for you guys at the end, and Lori, it will help you in that regard as well. All right? Let’s keep chugging along. Number one, we talked about the eye-catching images. Don’t be stuck on a particular design because you think it’s going to work well. Test them out and see what is actually working, then, use those going forward because like I said, we did A, B, and C, and you guys thought A, but actually, all three of them are top performing, and B, gets the most right now. 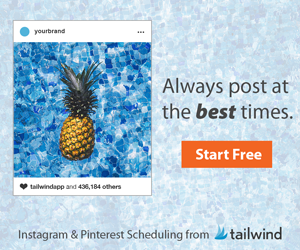 Then number two, share your pins outside of the platform, whether that be Facebook, whether that be a direct link in your email where you’re saying, “Repin this or save for later,” you can do save-for-later links, things like that. The next thing, number three that I want to talk to you guys about is the call to action in your description. Pinterest descriptions are very, very important. I might have to change this because you can’t see the description. Oh, technical difficulties. See that little bit down there? Let’s go like this and see if I can do side by side for you guys. Oh, it might not do it. We’ll see. Well, I can’t do it right now, but that’s just because that’s where my image is sitting. That’s okay. We’ll just keep moving on. What I’ll do is I’ll just do side by side. You can see this down here. It is small. I apologize for that, but what it is is it’s a fleshed out description, and I will actually type in the comments later. I’ll come back in here, and I’ll post a link to this pin so that you guys can see what I’m talking about after, but the description has my keywords and have my hashtags. One of the things that you guys want to focus on is this order, you want a title, a conversation, CTA is a call to action, and then, your hashtags. What that’s really going to do, you guys, is that’s really going to give you that boost right from the get-go when you share something on Pinterest to get that visibility, so that it will organically start flowing through when people repin it and share it out themselves. Here is an example, and I hope that we can see this one too. Here’s an example of another pin when I was working for a client. You can see down here at the bottom, there’s not much for content on that pin’s description, and what we did– Let me go over here, flip it back. Let’s see if I can– I’m going to go like this and click solo and see if you guys can see that now. Perfect. Now, what happens is, you can see this description down here compared to the bottom right corner of the first one, and this pin actually came up number two, you guys, in the search results for their pin once we made that change within 48 hours, you guys. 48 hours. It really does help to flesh out and take the time to do those things for your pin description, the title, the conversation, the call to action, and the hashtag. Those things are an absolute must if you’re going to be looking for that visibility. Now, that is something that other people teach, but I do teach it in a different way, how to be able to make sure that your conversation also includes the pieces of the puzzle that you need to include for that visibility. Does that make sense to you, guys? Is that helpful? Can I get some hearts or some thumbs up or, “Yes, that’s awesome”? Just let me know that this is helping you guys understand this a little bit better. If you have questions, please, please, please don’t hesitate to type them in the comments below because I would love to be able to answer them, whether it’s now live or whether I come back and help you out one on one after the live stream is done and you are watching the replay. Whether you’re live with me here right now or catching the replay please, please, please let me know in the comments if this is helpful or if you have a question, and I will definitely take a minute to help answer them for you. If you guys have any questions about what we talked about today– Again, the three things we talked about, in terms of increasing your brand awareness and visibility, is eye-catching images, share your pins outside the platform, and call to actions in your descriptions. 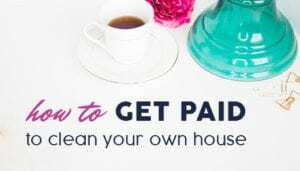 If you are just looking for that extra help, one-on-one with other people who are in the same spot as you, working through the same trainings as you, and getting access to me on a daily basis, then, go to laurarike.com/pinterest. If you guys have any questions about anything we covered today, feel free to send me a direct message or type them in the comments below and I would love to help you on your Pinterest marketing journey. Hi, my name is Michele Douglas and I am a stylist with Piphany clothing. Can you share your Pinterest account so we can follow you there and see your page? Kelly Cotter hey hey Kelly! I love your lives… So informative! Tammy R Bee you can’t what? Sorry I missed this. Tammy R Bee so be careful with this. I discussed why this is not the best strategy in my group on monday. Tammy R Bee there is definitely a fine line to this. I would suggest to test and do your research. I have found 3-7 is a good mix for my followers. For my IG, I do my pin images on the computer so it doesn’t quite work transitioning to the phone. When you have 10k followers you can have people swipe up on your stories that go directly to your site. Maybe I’ll have to try it again. Thanks! Lori DiDio Let’s chat! I’d love to help guide you to understanding it a bit more. Rachel Clare Watts amen. Me too!